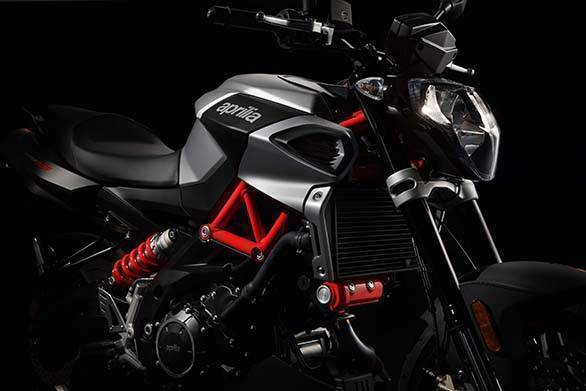 The 2017 Aprilia Dorsoduro 900 and Shiver 900 have just been launched in India. 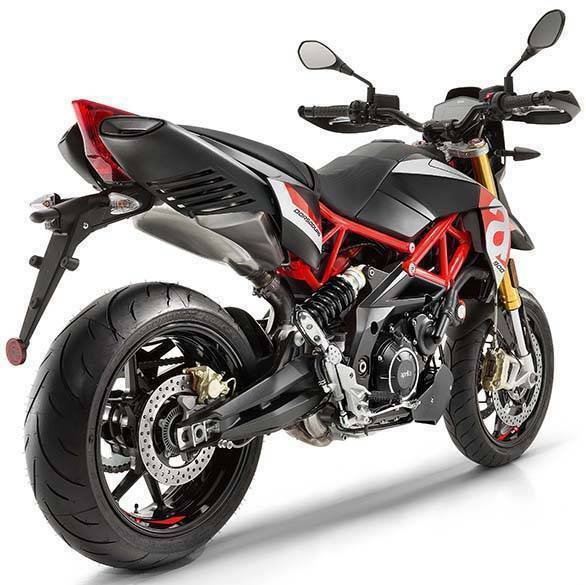 The new models feature a raft of updates, including a new 900cc V-twin motor, new electronic accelerator, traction control system and lighter wheels and front forks. Here's a detailed look at both the bikes. 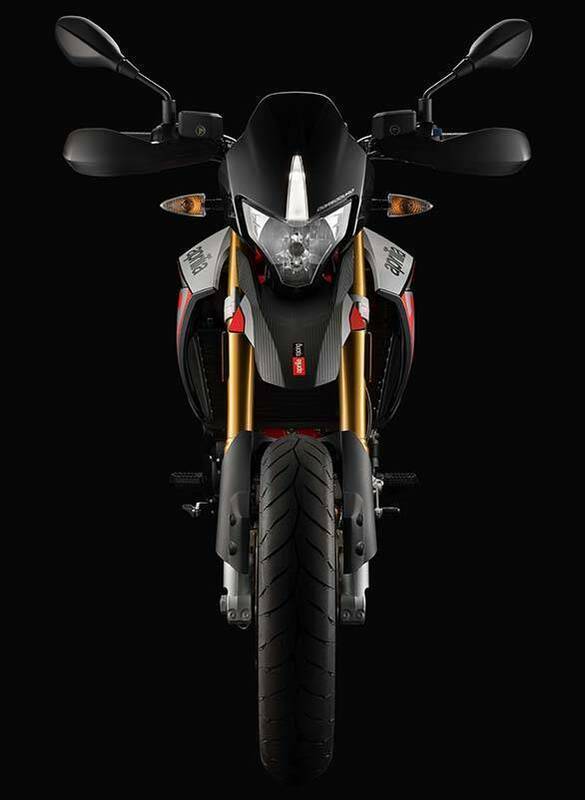 The 2017 Aprilia Dorsoduro 900 introduces an electronic accelerator that is completely built into the throttle grip and saves 550g over conventional ride-by-wire systems. 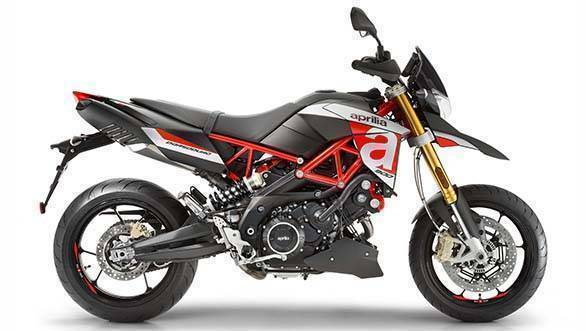 The 2017 Aprilia Dorsoduro 900 continues to blend sport-naked and supermotard, a combination that is responsible for its reputation as a thrilling motorcycle. The actual elements of the two styles of motorcycles in the flat seat and the upright riding position. 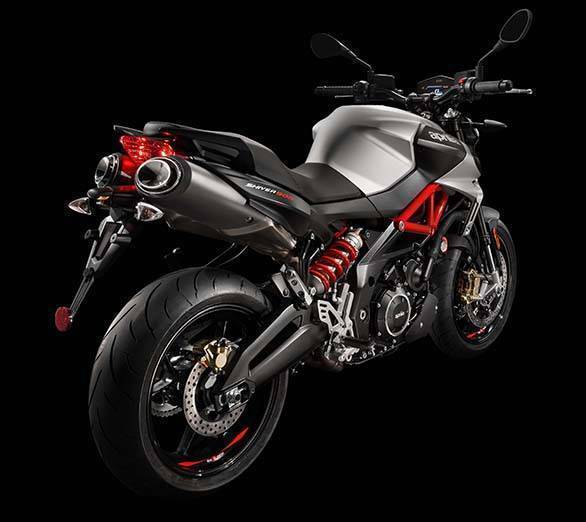 The 2017 Aprilia Dorsoduro 900 has three riding modes as well as three levels of traction control (and you can turn it off). 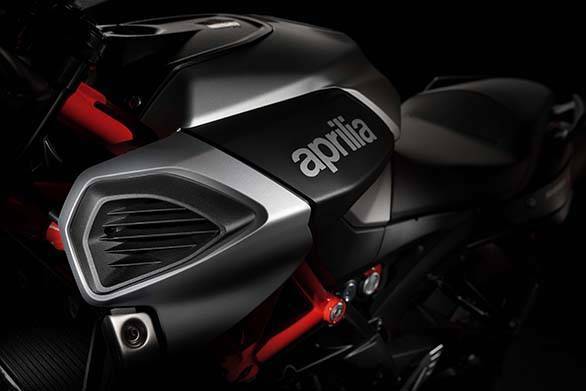 Continental supplies the two-channel ABS system which Aprilia says will not take away from a sporty ride. 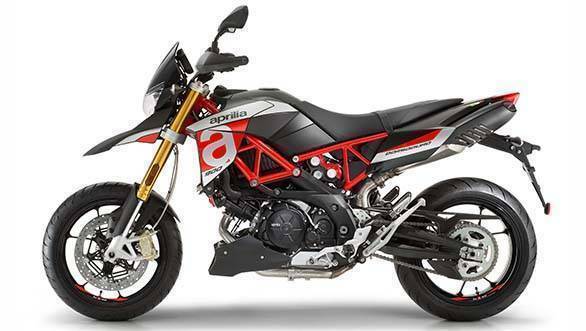 The 2017 Aprilia Dorsoduro 900 has an updated ride-by-wire system and now gets riding modes that alter engine response. The Sport setting is the most aggressive, the Touring mode is likely to be what is used most and the Rain mode relaxes engine response for slipper conditions. 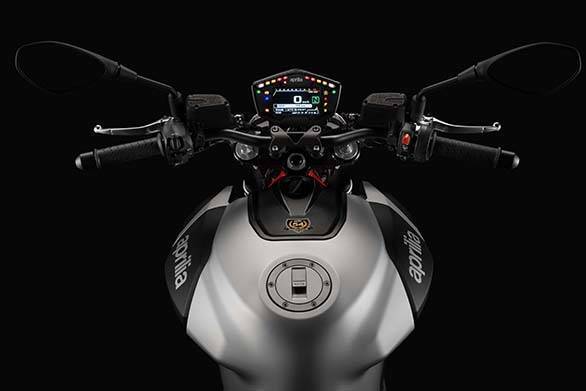 The 4.3" TFT screen is shared wit h between the 2017 Aprilias Dorsoduro and Shiver 900s. It shows all the basic information, service indications and has a light sensor to switch between day and night displays. 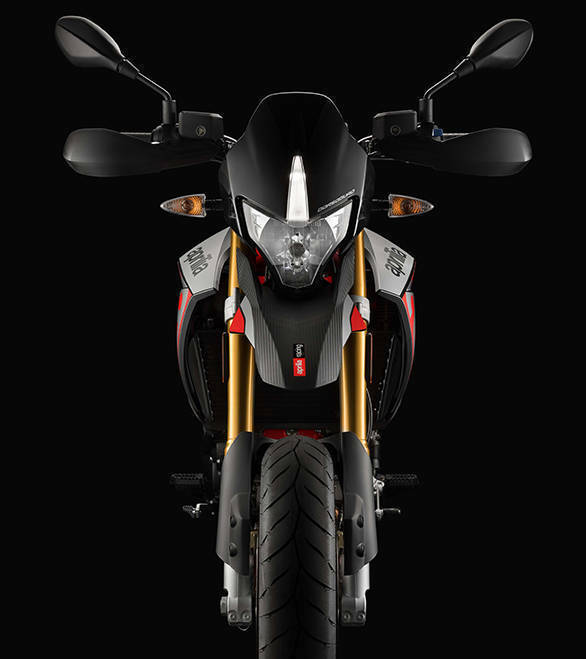 The Aprilia Multimedia Kit (AMK) allows smartphone connectivity. 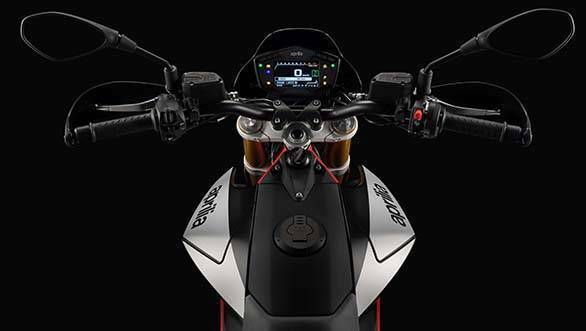 The 2017 Aprilia Shiver 900 has a new all-digital instruments with a 4.3" screen. A light sensor changes day and night backlighting modes. There is also bluetooth smartphone connectivity but it isn't clear if the 'AMP Kit' is standard equipment or not. 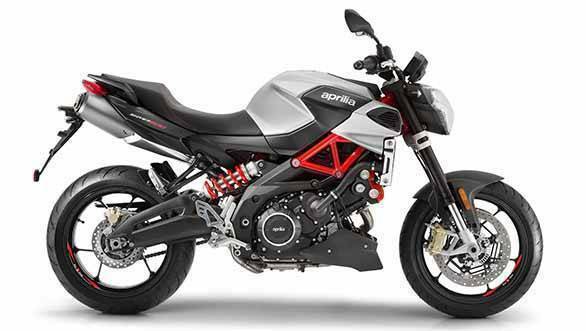 The 2017 Aprilia Shiver 900 has an updated ride-by-wire system as well as a new traction control system. The Shiver, in fact, was the world's first production bike to boast ride-by-wire back in 2007.
through Piaggio Group's Motoplexes in Pune, Chennai, Kochi, Bangalore, and Hyderabad. 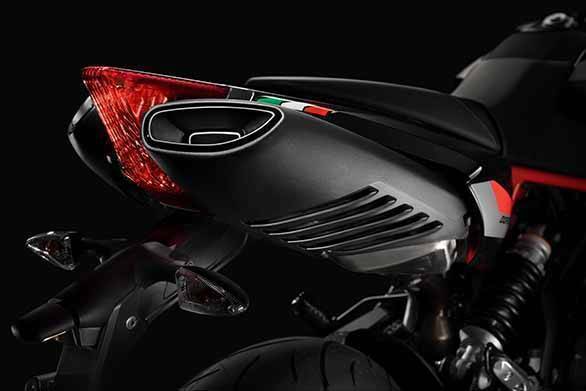 Piaggio's price, Rs 13.33 lakh ex-Pune will be applicable after June 30, 2017. For the moment, the introductory price is Rs 1.35 lakh lower at Rs 11.99 lakh.